Astrology Reports - Sagittarian Sun, Inc. This is a summary page of the Astrology Reports that are offered by Sagittarian Sun, Inc. Each report and/or forecast is $10. The astrology program that I use is accurate within one minute of arc. Each report reads like a book – your book. You’ll be delighted to find that they’re very easy to read and understand – unlike so many computerized astrology reports. After your Astrology Report is run the file is delivered to your email inbox. How’s that for same day service? LOL! Destiny & Decisions Forecast & Horoscope is totally and completely different, because it’s all about you every day for a year! There is something about our fascination with the planets, stars and our zodiac signs, in fact, on some days a general daily Horoscope may hit us right on the head for accuracy! Now, you can have that same kind of accuracy everyday! The Merlin Natal Astrology Report is delineated with your exact Date, Time and Place of birth. It is your unique cosmic thumbprint. This “thumbprint” is with you throughout your life. It describes and explains your fundamental needs, values, social and intellectual needs, practicality, realism, material interests, emotional needs and feelings, and, orientation towards life. The Child Astrology Report is delineated and calculated using the date of birth, time, and place of birth. It will provide an incredible amount of accurate insight and guidance to parents and grandparents. 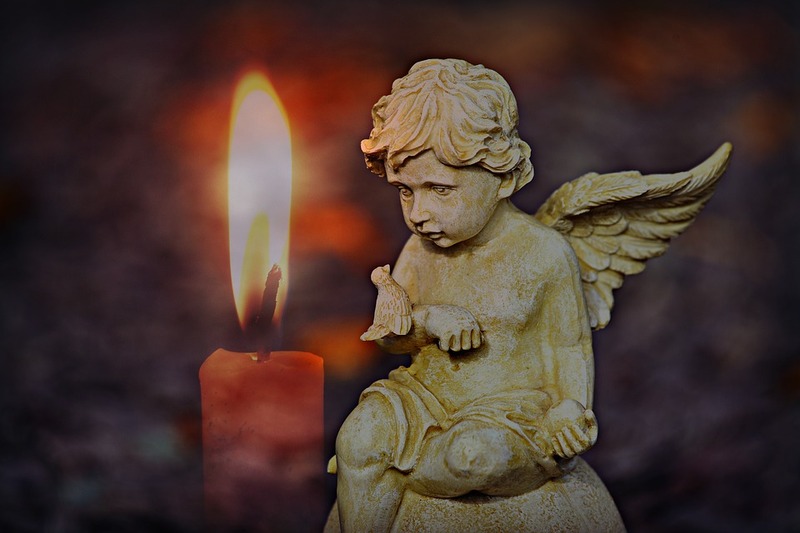 The Child Astrology Report focuses on all the issues that parents find themselves concerned about for their children; their needs, their talents, their potential problems, parent relationships, health, school environment, etc. 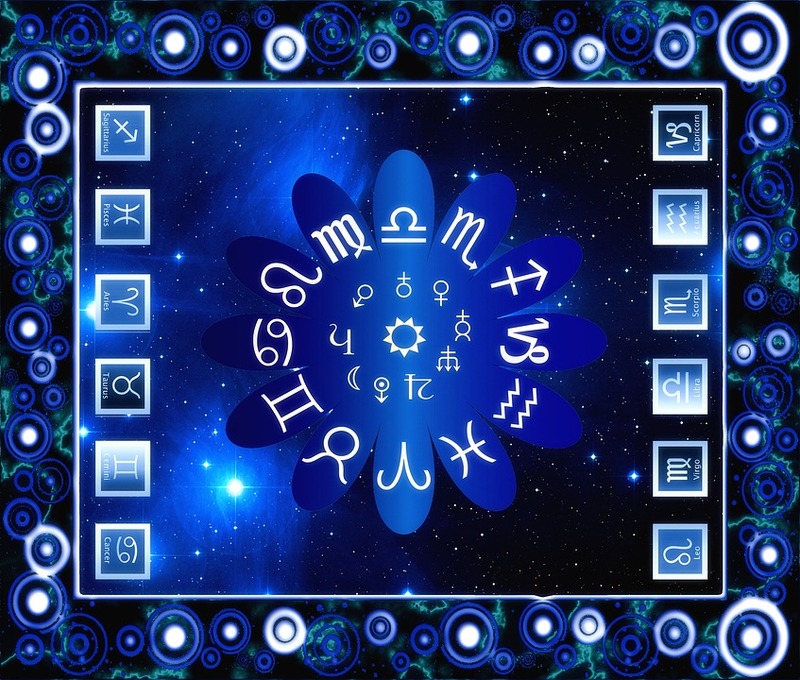 Astrology Report for Seniors is an easy to understand, well written, astrology report. Our senior years are just another milestone in life that is uniquely different from the developmental milestones and adjustments that children and young adults have to cross. What’s hot, what’s not, and which direction to take your business is covered in a Business Astrology Forecast. Every business has a projected forecast, and this report accurately gives the future trends for the people running a business, or engaged in making business decisions. A Numerology Report begins with your date, time and place of birth, (which will generate your natal chart), then, the Kepler Professional Astrology program will calculate your full name, and birth month, day and year to accurately write a fascinating, easy to read, and personal story that is all about you! *The title for each Astrology Report / Forecast is a hyperlink.